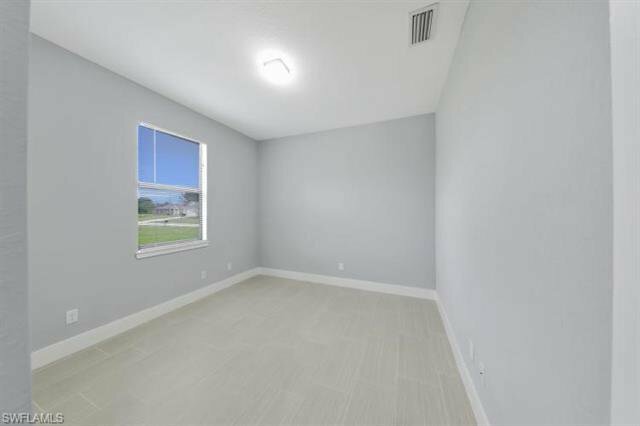 H.14480 New Construction. 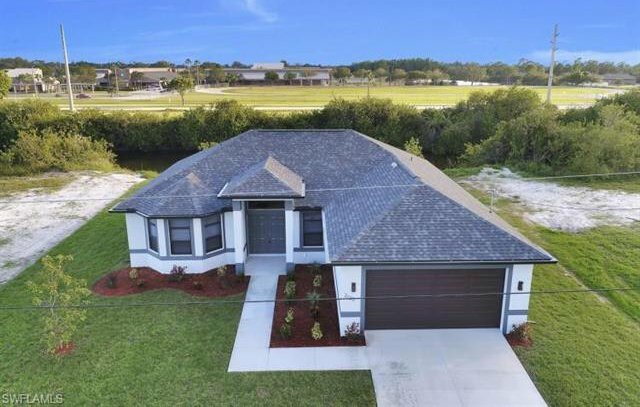 3 Bedroom, 2 Bath, 2 car garage home boasts 1789 Sq Ft Under Air on 1.14 Acres. 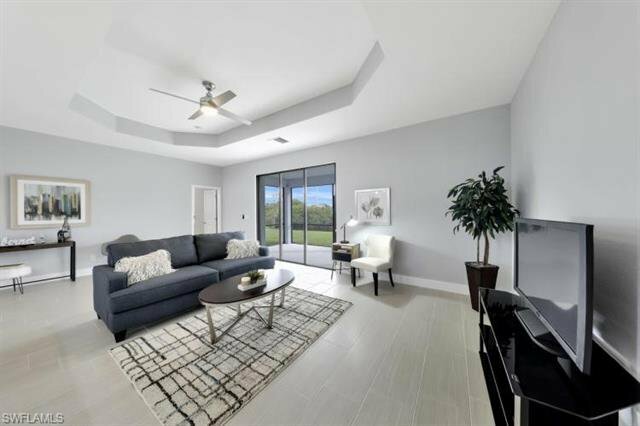 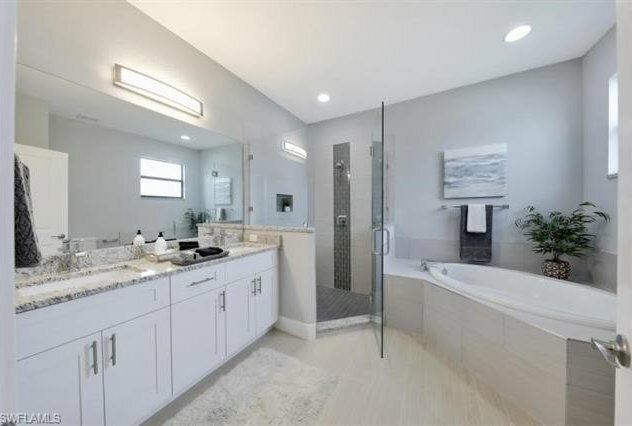 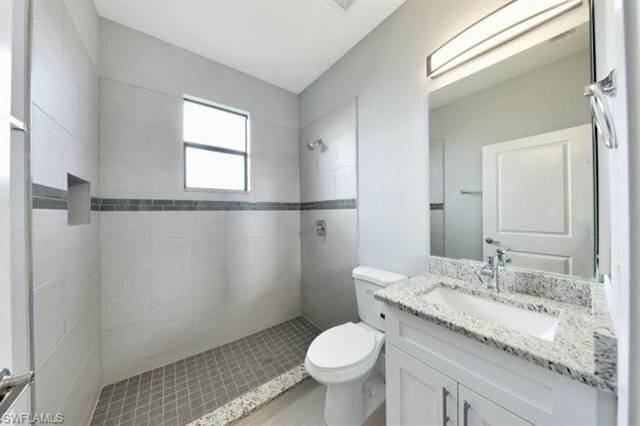 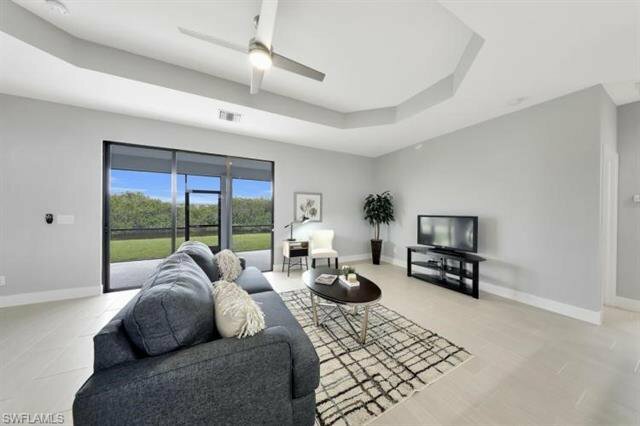 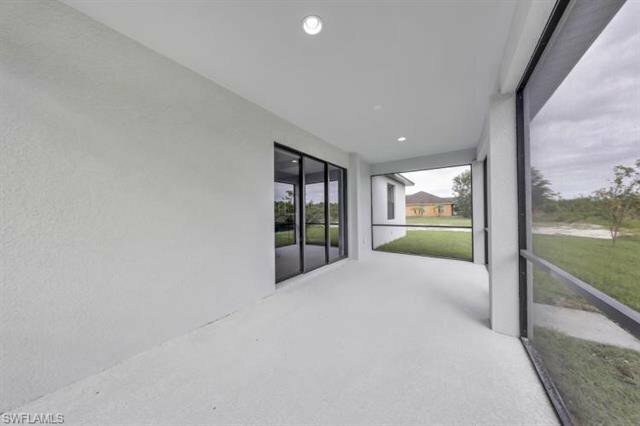 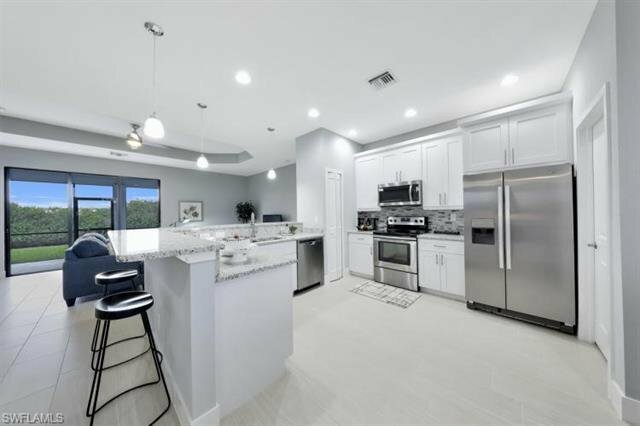 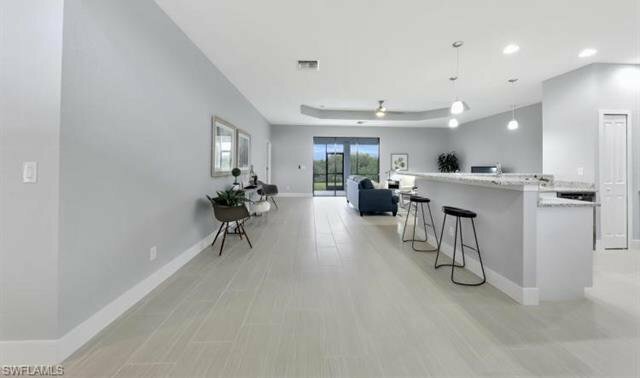 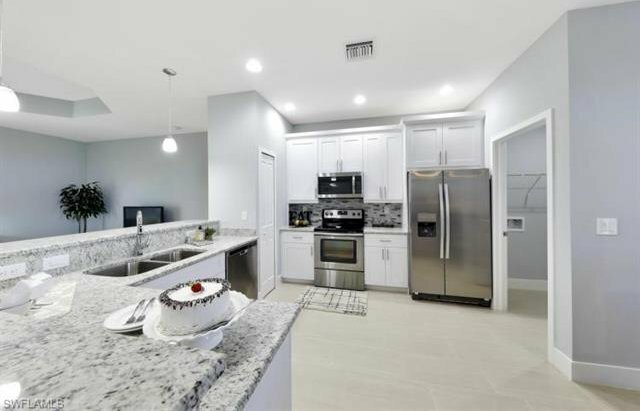 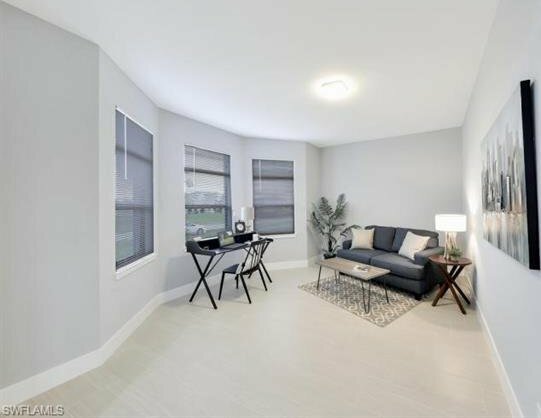 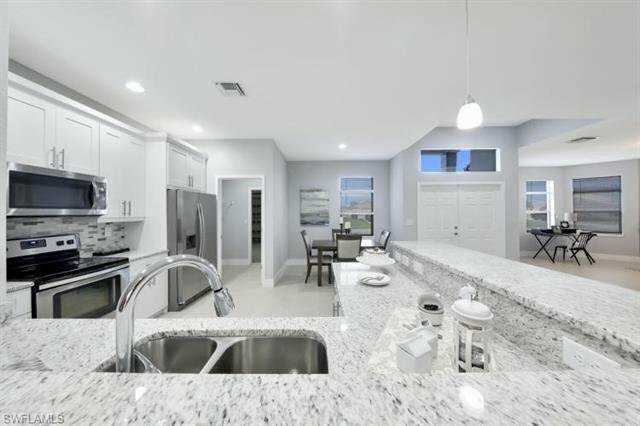 Home features the finest materials and finishes,tile flooring, upgraded fixtures and fans, granite tops, tile backsplash, split floor plan with great room, covered and screened lanai, all in a rapidly growing area. 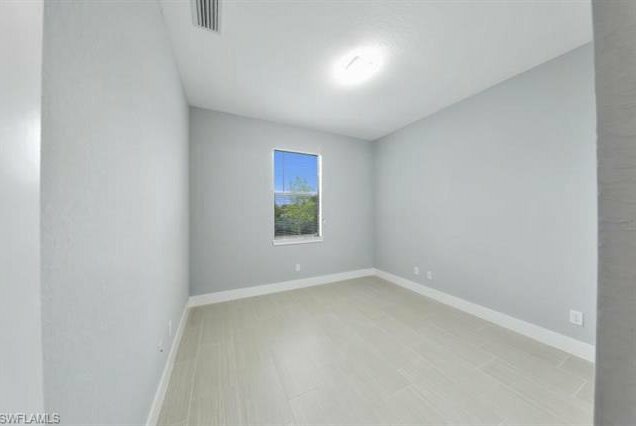 Comes with a with a full 1/10 Year Home Warranty. 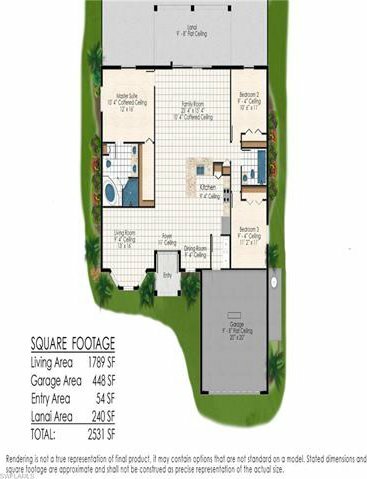 Home Will be ready approximately by end of May. 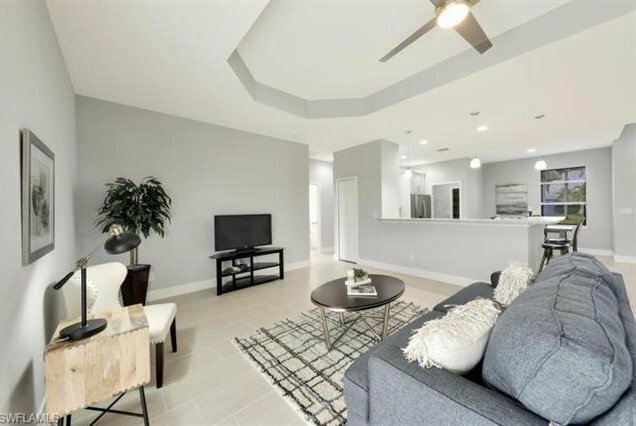 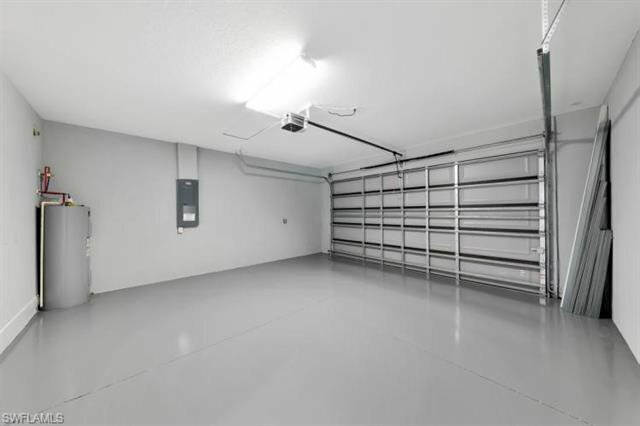 Pictures are of a different home of the same model by same builder.